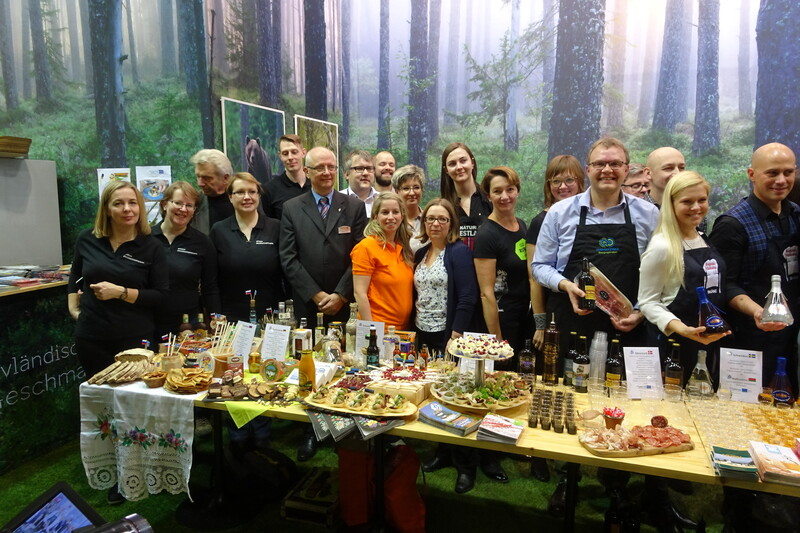 The Baltic Sea Food project team presented the project at Internationale Grüne Woche in Berlin. 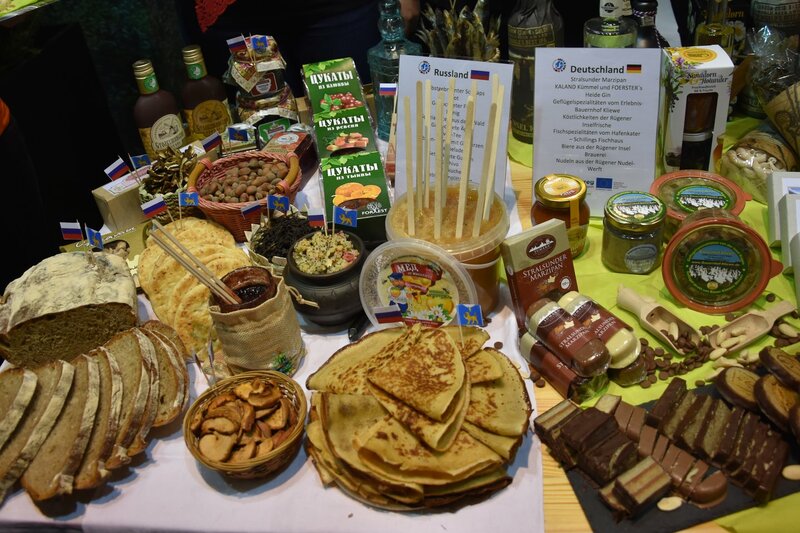 Each partner country presented a variety of local food and drink products from their region to introduce the project to the media. 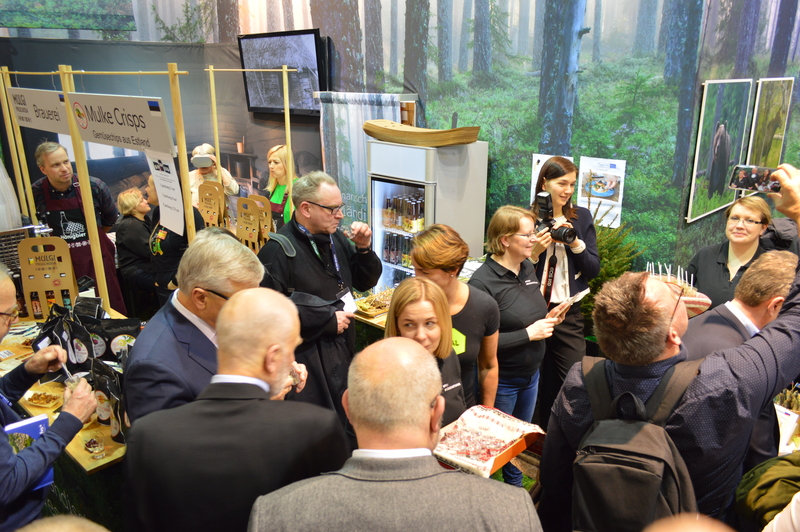 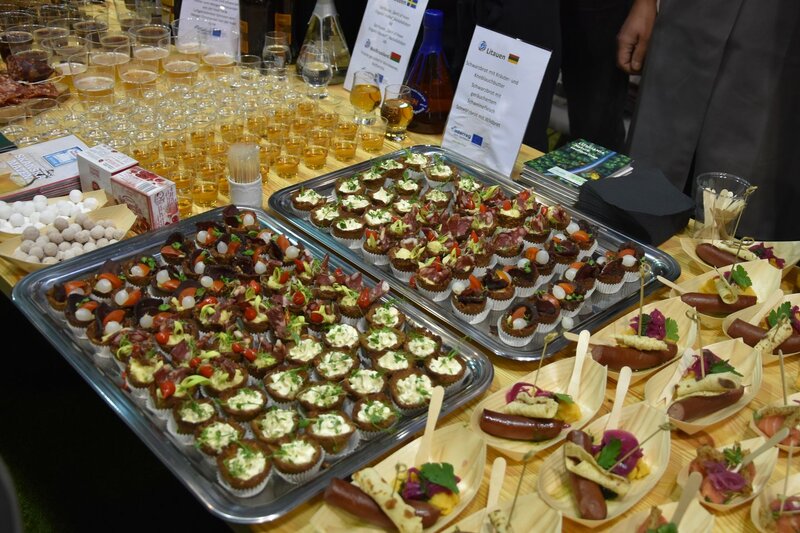 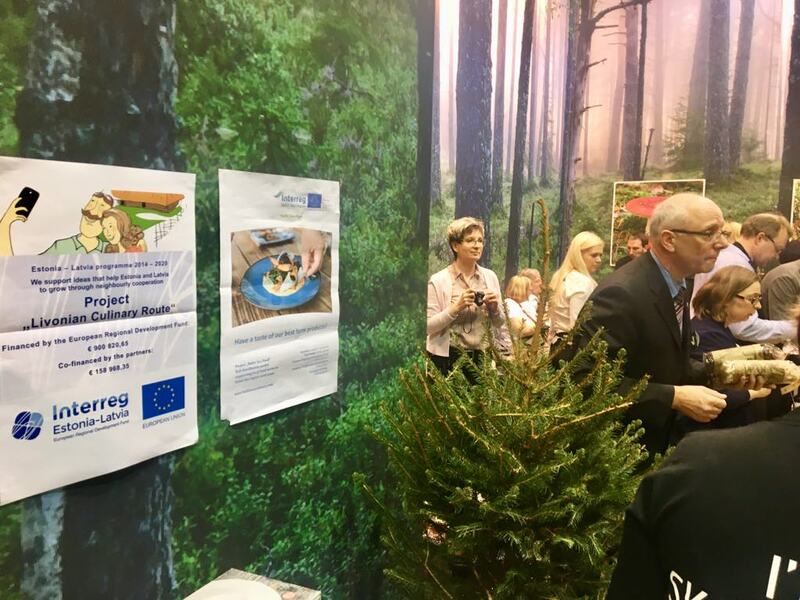 The presentation was a great success, a lot of media was present and all the local food from the 10 Baltic Sea Food project partner countries was delicious!